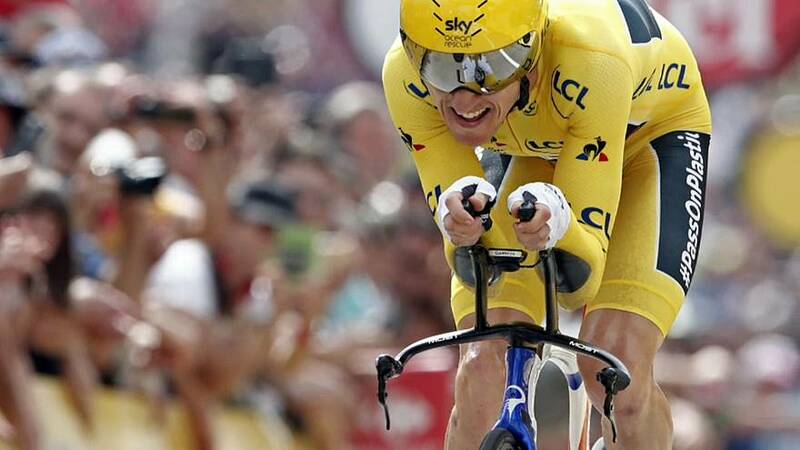 Britain's Geraint Thomas has won his maiden Tour de France, giving Team Sky their sixth Tour title in seven years. Thomas beat Dutchman Tom Dumoulin of Team Sunweb by one minute and 51 seconds and fellow Briton, defending champion and team mate, Chris Froome by 2:24. Thomas' near-flawless performance made him the third British and Team Sky rider to triumph after Bradley Wiggins (2012) and Chris Froome (2013, 2015, 2016, 2017). "He didn't make any mistakes, he was never put into trouble by anyone - including me - in the mountains or in any stage." Thomas' victory will come as a relief for Sky, especially in the wake of Froome's popularity nose-diving in France after he was cleared of a doping offence months after testing positive for excessive levels of an asthma drug.